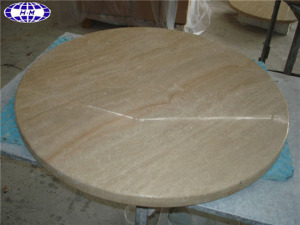 Travertine table top supplier in China offers beige travertine table top, round travertine stone dining table for home, hotel and villa decoration. Available Color: Green, Grey, Yellow, Beige, Brown, Red, Black, etc. 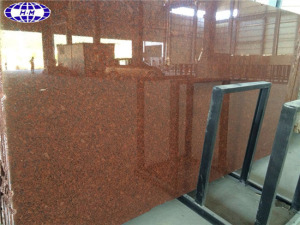 Shan Xi Black, G603, G654, G655, G664 Bainbrook Brown, G682 Golden Sunset, etc. Giallo Santa Cecilia, Impala Black, Giallo Fiorito, Black Galaxy, Tan Brown, Baltic Brown, Giallo Ornamental, Butterfly green, Kashmir white, Ubatuba, etc. 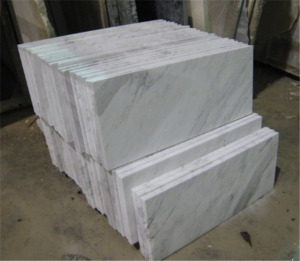 28 Inch X 96 Inch, 96 Inch X 26 Inch, 96 Inch X 25-1/2 Inch, 78 Inch X 25-1/2 Inch, 78 Inch X 26 Inch, 72 Inch X 26 Inch, 36 Inch X 78 Inch, 108 Inch X 25.5 Inch, 108 Inch X 26 Inch, 108 Inch X 28 Inch, etc. 36 Inch X 78 Inch, 39 Inch X 78 Inch, 28 Inch X 78 Inch, etc. 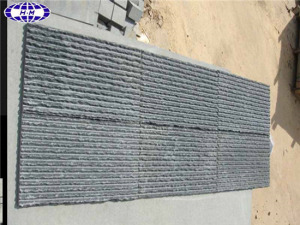 12 Inch X 78 Inch, 15 Inch X 78 Inch, 98 Inch X 18 Inch, 108 Inch X 18 Inch, etc. 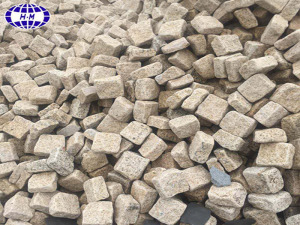 420 X 150mm, 440 X 150mm, 430 X 160mm, 180 X 115mm, etc. 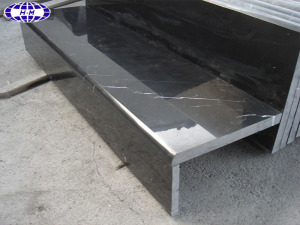 We are able to cut the vanity top as per clients' size requirements. Tops padded with carton box and packed in fumigated wooden crates, reinforced with plastic straps outside. 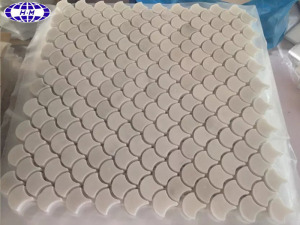 Carton packing per set of vanity top including: 1pc 4 backsplash and 1pc side-splash & under-mount sink hardware. 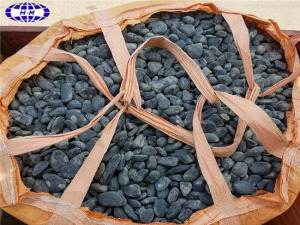 During the whole production process, from material choosing, fabrication to package, our quality assurance staff will strictly control each and every process to ensure good quality and punctual delivery. 1. We own a factory in Shuitou. 2. We offer free samples. 3. 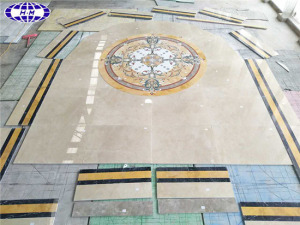 We provide various designs and edges for your selection. 5. 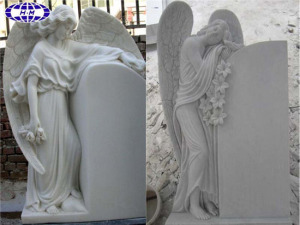 We have over 10 years experience in natural stone business. 6. 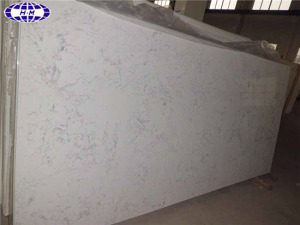 Our vanity tops have been exported to American and European markets. 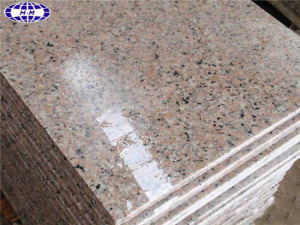 Contact Hangmao Stone Marble Granite Co., Ltd.
All Products & Services from Hangmao Stone Marble Granite Co., Ltd.